*Requires Pro Plus - activate your free 30 day trial today! The feature of a Multi-Camera video recording is now available for both IOS and Android devices with the Swivl app and up to four additional devices (iOS, Android, or Chromebook) with the Swivl+ app. This feature is available for Pro Plus subscribers only. Activate your Pro Plus trial today or learn more about upgrading here. If you're a Standard or Pro user, you can set up a dual-camera session following the same instructions below (for dual-camera, you will be limited to only one additional device). 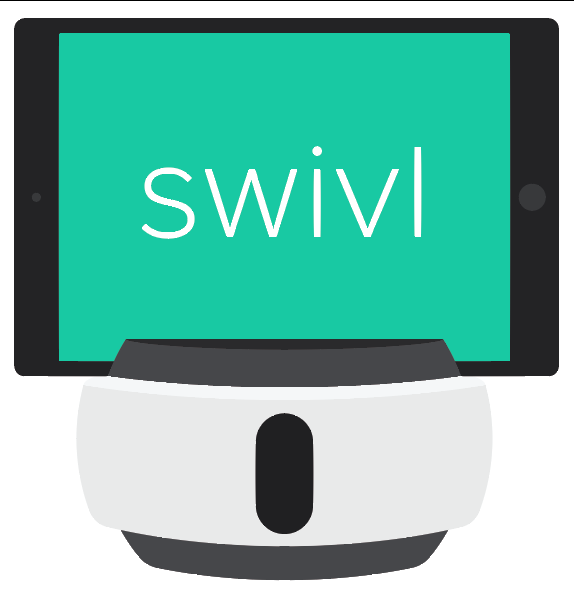 Open the Swivl app on the teacher’s device. Sign in to the app using your Swivl account credentials. Tap Capture in the Swivl app interface. The app will display the code that you will input on the other recording devices using the Swivl+ app, to join the session. Sign in to the app using your Swivl account credentials. The version of Swivl application has to be 5.0.3, if it is not, you can update it in Google Play Market. Tap the camera icon on the capture screen. Enter the code displayed in the Swivl app and tap Join. As others join the session, the number of devices connected to the session will appear in at the bottom of the Swivl app capture screen. The additional devices will appear as "C1, C2..." up to a maximum number of four additional cameras. Again, if you are a Standard or Pro user, you will only be able to connect one additional camera. Tap the circular record button on the right side of the screen to initiate recording. If you are using a Swivl robot, you can also tap on the red button on the side of the Primary Marker. A countdown will begin on all recording devices. Once recording begins, all devices will capture both audio and video. When you are finished, tap the record button again and a timer will count down to the end of the recording. In order to access your Multi-Camera project, you will need to upload all videos and log into your Swivl account in a browser. Watch a Multi-Camera video example here.